Isle La Motte is located in the upper reaches of Lake Champlain close to the Canadian border. The opening of the Champlain Canal in 1823 which linked the lake with the Hudson River led to increased shipping along the route from the St. Lawrence River to New York City. Private shipping interests erected a myriad of navigational aids along the Lake, including a post lantern on Isle La Motte. Over time sailors clamored for the government to set up standardized aids in the area. 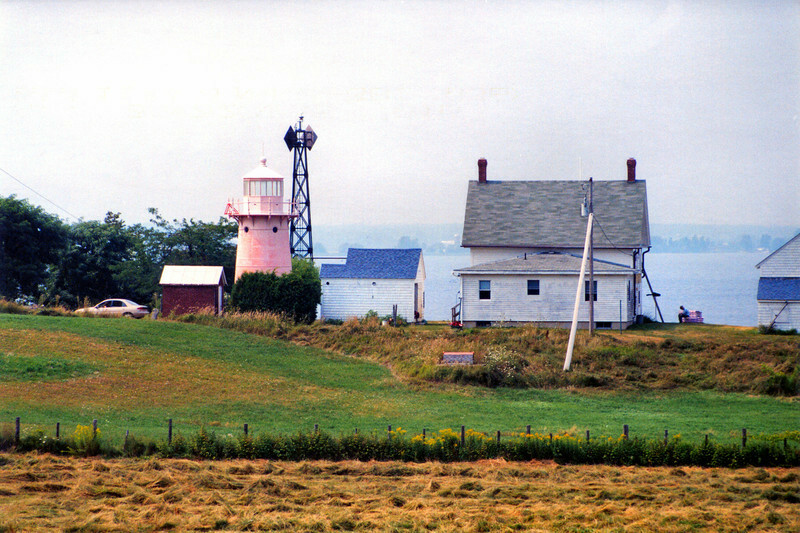 In 1856 the Lighthouse Board purchased a plot of land on Isle La Motte for $50 to erect the first federal aid. An 18½ foot limestone tower was erected surmounted by a lens lantern. A local farmer was hired to climb the ladder to the lens and tend the light on a nightly basis. There were problems however, as the keeper lived a distance away from the light and the lantern would blow out at times.